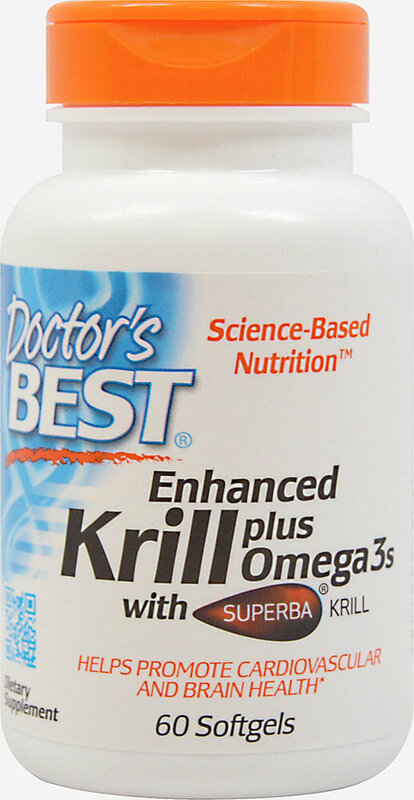 Contains phospholipids and astaxanthin. 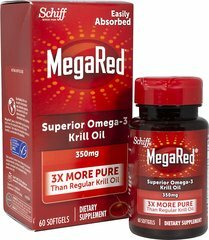 We have also added omege-3 DHA and EPA. These are building blocks of the cell membrane systems that manage most of the important life functions.